How old and who plays Joe Kenda? Where's he now? 1 Who is Joe Kenda? 6 Is Joe Kenda Married or Single? Born Joseph Patrick Kenda on the 14th November 1946 in Hermine, Pennsylvania USA, he is a retired Colorado Springs Police Department detective, who came to prominence after becoming a part of the Investigation Discovery TV series “Homicide Hunter”, which started airing in 2011. Hello everyone. So very sorry that I have been gone for a while. There are a lot of cases that have to be solved. But do not worry I will never stop until they are solved! Joe grew up in a family of coal miners, as his father, uncle, and grandfather were all in the industry; his grandfather lost his life in a mining accident in 1933. From an early age, he was enthralled by crime and murders. He went to Greensburg Central Catholic High School, from which he matriculated in 1964, then enrolled at the University of Pittsburgh, from which he obtained a BA degree in political science. His passion for knowledge didn’t end there, and he furthered his studies at Ohio State University, from which he received a master’s degree in international relations in 1970. After his studies, Joe thought of joining the Central Intelligence Agency (CIA), or the US Foreign Service, but after he was put through briefings, he felt unimpressed and chose another career path. He joined his father’s trucking company, but in 1973 he made a life-changing move. He took his wife and children and left Pennsylvania for Colorado Springs, and there joined its Police Department. He worked for the Colorado Springs P.D for the next 23 years, solving 356 cases out of 387 so achieving a closure rate of 92%, earning the rank of Lieutenant. Thanks to his success, Joe became one of the most praised and respected homicide detectives, which eventually led to the creation of the TV crime series “Homicide Hunter: Lt. Joe Kenda”. However, before that, he worked as a special needs school bus operator for a decade starting in 1998, two years after his retirement from the law enforcement. The popular TV series premiered on the 25th October 2011, and since then has aired 100 episodes, which significantly increased Kenda’s net worth and his popularity. The show’s premiere set the highest rating on the station, and ever since has held the record, which for the Season 5 premiere was 3.8 million viewers. In the beginning, Joe was given the script for the series, but he told producers that he wouldn’t do the show if it was done by a script. Instead, he has used his own words, and though needs an occasional look into case files, he has managed to recall even the smallest details of his cases. Thanks to his long and successful career as a homicide detective, Joe has earned a decent amount of money, and now with the Investigation Discovery series, Joe’s net worth has soared in the last few years. According to NetworthPost, Joe’s overall net worth is estimated at $600,000. Is Joe Kenda Married or Single? 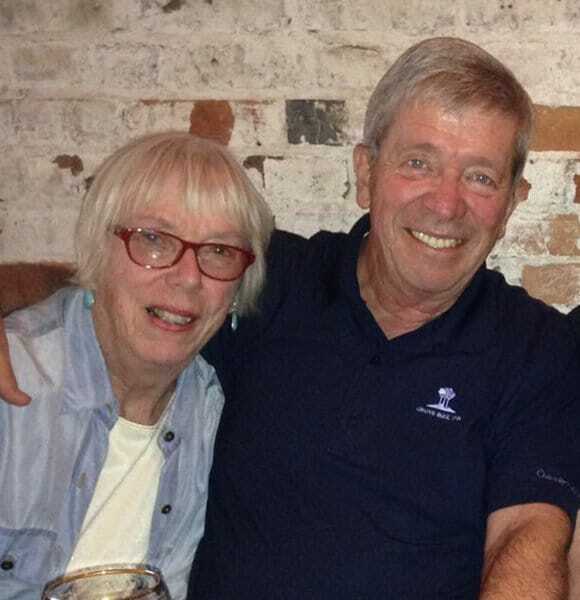 Well, Joe Kenda has been married to Mary Kathleen Mohler Kenda since 1967; the couple has two children and now resides in Virginia.